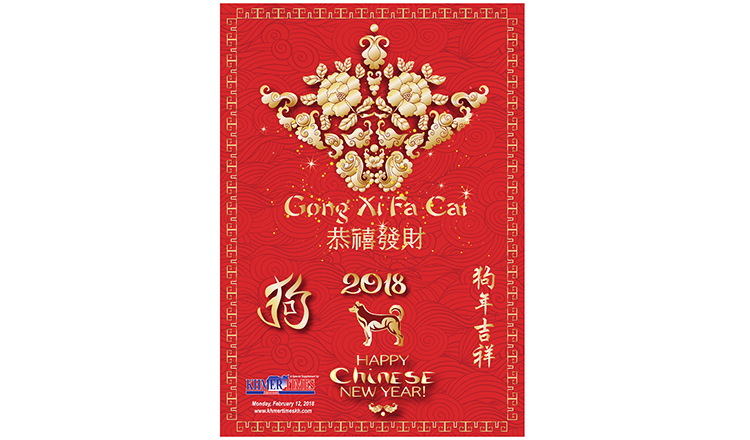 The number of visitors to the coast during the Chinese New Year holiday dropped considerably this year as more people chose destinations in the Northern provinces of Siem Reap and Ratanakkiri. Taing Sochet Krisna, director of Preah Sihanouk’s tourism department, told Khmer Times that the number of tourists in his province declined during this year’s Lunar New Year. He said just 58,000 tourists chose Preah Sihanouk province for the holiday, a 34 percent decline. 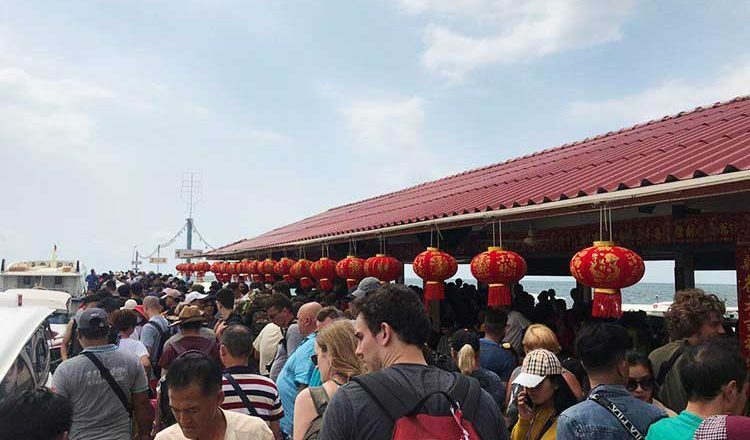 Local tourists dropped by more than 42 percent, with only 45,500 visiting the province during the three-day celebration. The numbers for Koh Kong province follow a similar pattern. 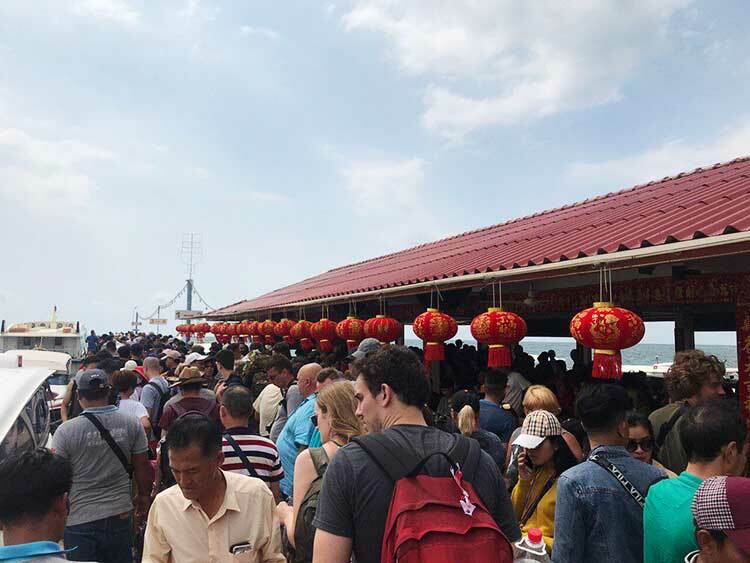 According to the coastal province’s tourism department, only 29,494 tourists visited Koh Kong during the three days of the holiday, a decrease of about 46 percent compared to last year. “The drop in tourists happened because the holiday falls on weekdays, which means tourist don’t have enough days to travel to more remote locations like Koh Kong, where they’d want to spend at least three days. “In addition, there have been reports of air pollution in Thailand. Since Koh Kong borders Thailand, many tourists have been put off by this news,” a report from the provincial tourism department said. Soy Sinol, director of Kampot’s tourism department, told Khmer Times that official figures for his province have not been released yet, but that he believes the number of tourists has decreased this year. He said during the first two days of the holiday Kampot received only 60,000 tourists, 2,000 of which were foreigners. He was unable to confirm if this was a drop compared to 2017. In 2018, during the three days of the Lunar New Year, Kampot welcomed about 130,000 tourist arrivals. The province is home to 17 tourism sites, with salt farms and pepper plantations being the biggest tourist draws. Som Chenda, director of the provincial tourism department in Kep, was unable to share statistics for his province. Ratanakkiri and Siem Reap provinces, on the other hand, saw more visitors during the holiday. Ratanakkiri tourism department director Nget Pitou said more than 21,415 tourists visited the province during the holiday, an 8.2 percent increase. 20,835 of those tourists were Cambodian. He said Ratanakkiri has about 14 tourism sites, most of them eco-tourism destinations and natural sites. 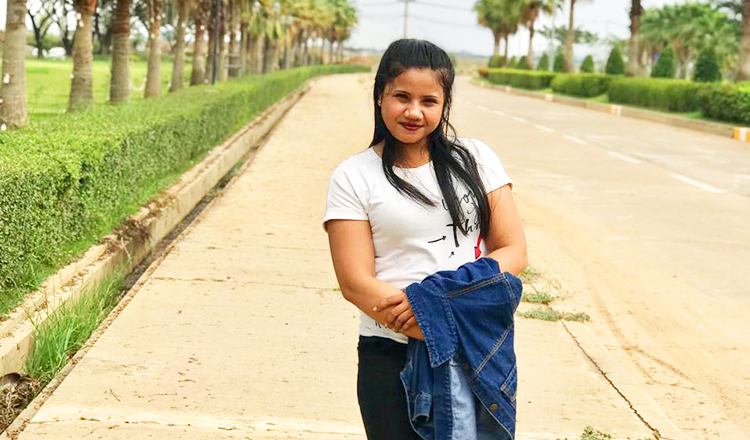 Sor Viseth, deputy director of Siem Reap’s tourism department, said the province welcomed 93,605 visitors, 4 percent more than last year’s Lunar New Year. The number of foreign tourists rose to 41,605, a 22.3 percent hike, he added. However, the number of local tourists declined, with only 52,000 Cambodians choosing Siem Reap to spend the holiday, a drop of 27 percent that Mr Viseth attributed to the holiday not falling during the weekend. Last year, the number of tourists travelling in Cambodia during Chinese New Year increased by 54.5 percent, reaching 864,770.